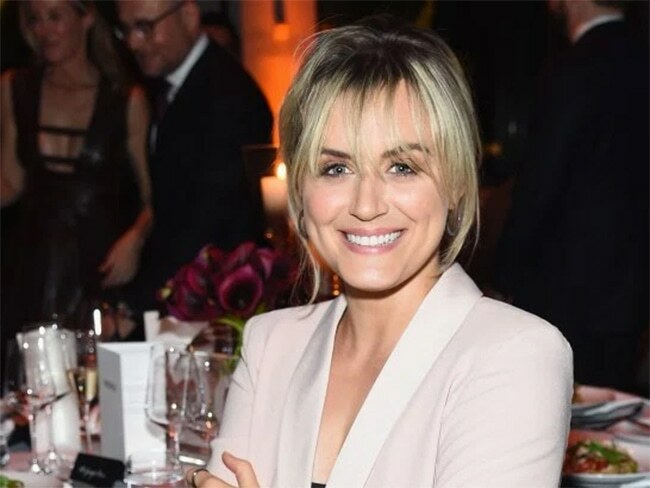 “Orange Is the New Black” star Taylor Schilling says she has found love in a hopeless place: Gowanus, most famous for its putrid canal. “I’m not gonna talk about it, but someone special does live in Gowanus,” Schilling says in the upcoming issue of Gotham. “It’s full of special people. It’s a special place,” she added. 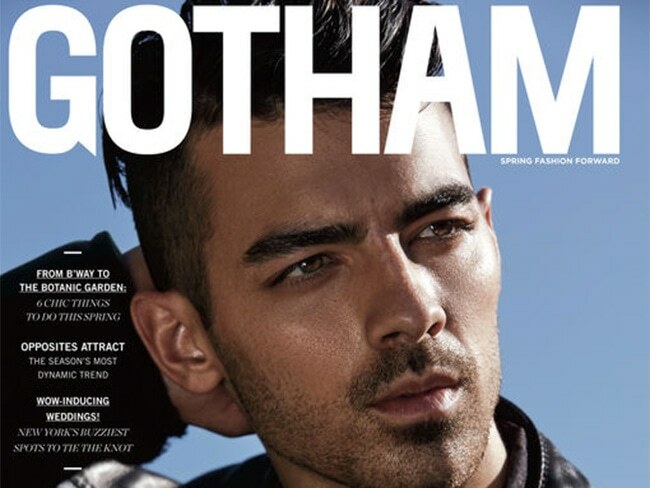 In the new issue of Gotham magazine, Joe Jonas opens up about life after the Jonas Brothers, shooting a music video with model Ashley Graham, and finding his own voice. 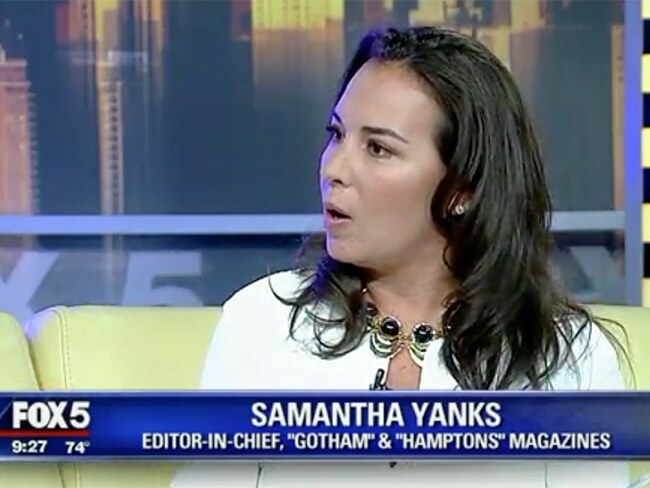 Samantha Yanks previews the third annual Summer Art issue. 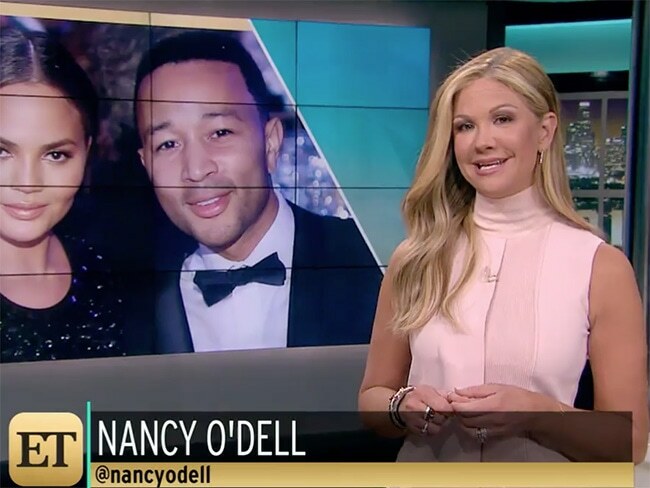 Sandra Lee appears on Good Day New York. 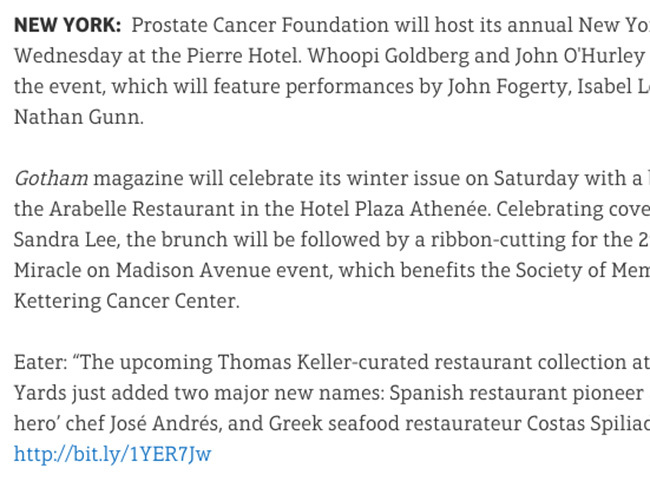 Gotham magazine will celebrate its winter issue on Saturday with a brunch at the Arabelle Restaurant in theHotel Plaza Athenée. Celebrating cover model Sandra Lee, the brunch will be followed by a ribbon-cutting for the 29th annual Miracle on Madison Avenue event, which benefits the Society of Memorial Sloan Kettering Cancer Center. 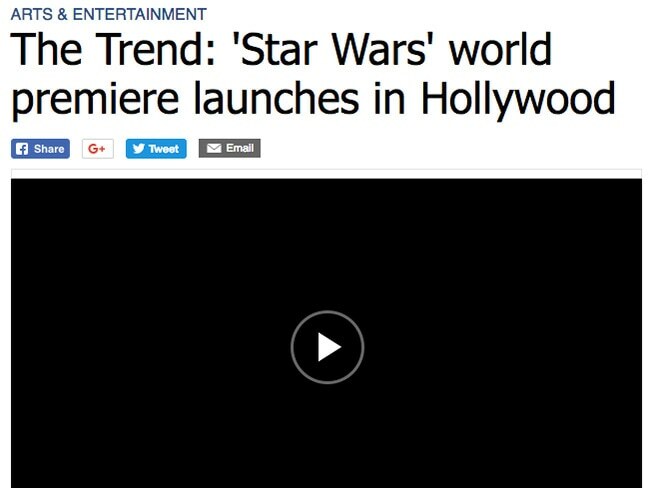 David Novarro has "The Trend" for Monday, December 14, 2015. Nominations were revealed this past week for the 67th Primetime Emmy Awards. 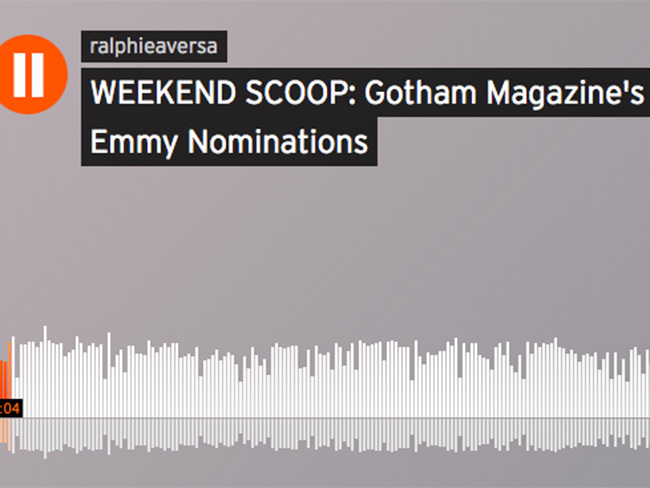 Gotham Magazine Entertainment Editor Juliet Izon chatted about the nominees, some of whom had graced the cover of Niche Media publications over of the past year, for our Friday edition of Weekend Scoop. Newly engaged ballet star Misty Copeland celebrated her Broadway debut in On the Town a few blocks from the Lyric Theatre at the Lambs Club last week. The location was appropriate since she’d stayed upstairs at the Chatwal Hotel to practice her lines and prep for the musical’s premiere. 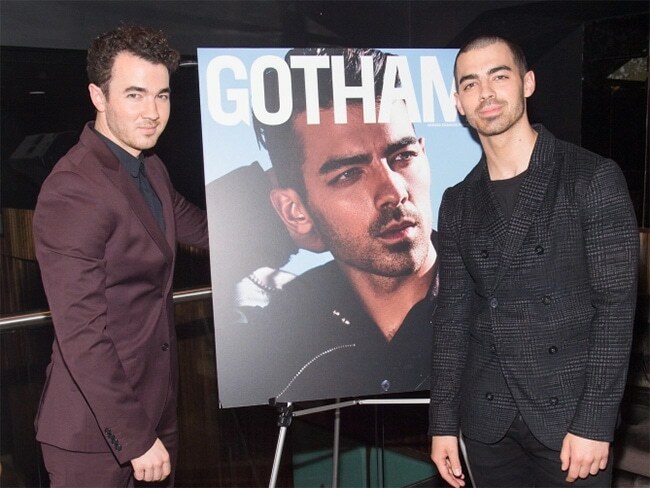 Gotham magazine hosted the bash, where editor Catherine Sabino toasted Copeland in front of her castmates and producers as well as Josh Groban, Taye Diggs, Joel Grey, and Star Jones. Brava! The singer joins the dancer at a Gotham magazine party celebrating Copeland's Broadway debut in On the Town. 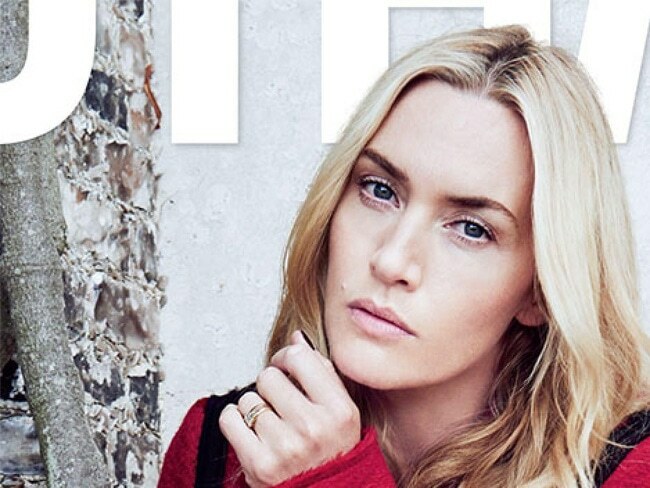 After being a leading lady for almost two decades, Kate Winslet is ready to move her career in a new direction. The Steve Jobs star, who turned 40 on Oct. 5, is Gotham’s November cover girl, and she told the magazine that she’s looking forward to taking on roles that allow her to not only stretch her acting ability but also represent strong women. 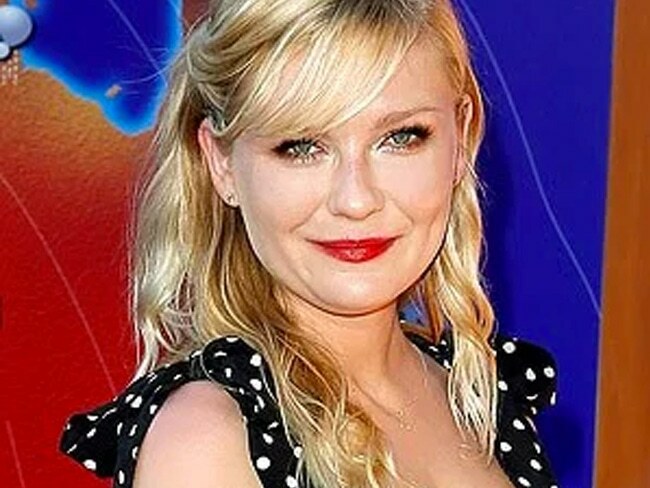 Kirsten Dunst is well acquainted with the craft of filmmaking, having starred in a slew of cult-classic films (here's looking at you The Virgin Suicides) since her foray into acting at age 1. Now, at 33, Dunst will be trying her hand at another aspect of cinema, rumoured to be stepping behind the camera for her directorial debut. Dunst has revealed in a recent interview with Gotham magazine, that she "might be doing that [directing my first film] next year," according to Page Six. Kirsten Dunst is ready to step behind the camera to direct. Of all her diverse roles over the years, Kirsten Dunst says she most identifies with everyone's favorite cheer-tator from Bring It On. Julianne Moore put the question to the Fargo actress in a new interview for Gotham magazine, asking her friend, "What movie role was the closest to your own character?" "When I was 16 and did Bring It On. I was that girl," Dunst, 33, said of character Torrance Shipman.